Episode 9 – Completely Infectious! 1) Welcome to Completely Comics Episode 9: Completely Infectious! This week’s show features the usual lovable hosts sharing the past week in their lives. They share comic news and review www.comicbulletin.com. 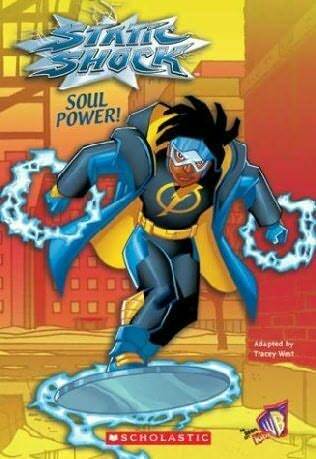 Then Will shares a tribute to the work of Dwayne McDuffie and Will’s Muy Buenos. Episode 2 – Completely Random! Troy and Will are both Super-Heroes! Lex Luthor verses Jean-Claude Van Dam verses Rachel Ray.